don’t make polaroid film anymore but you can still buy it from stockpiled supplies….google it- there’s film still out there! 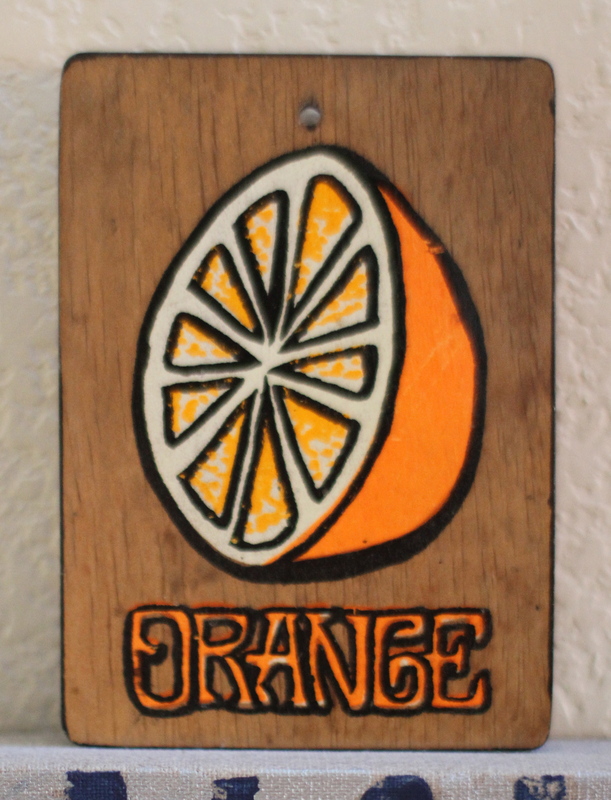 love the retro wall art! 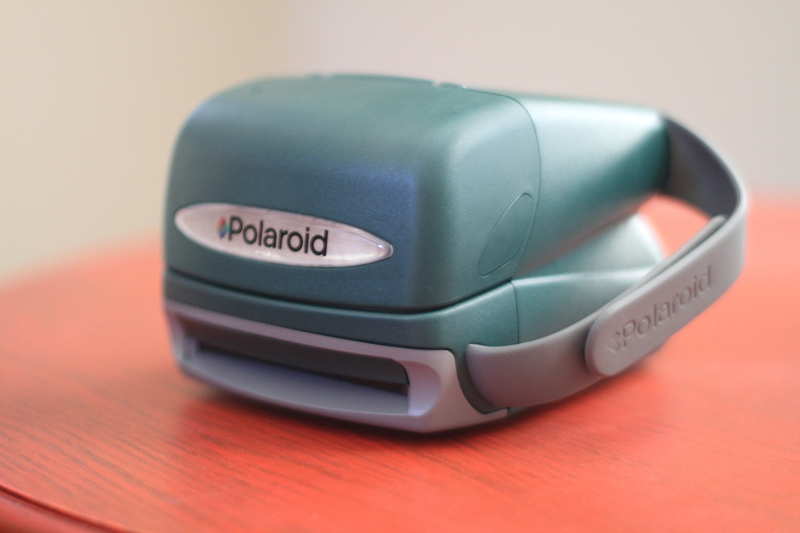 You are currently reading Polaroid at whatsarahfound.